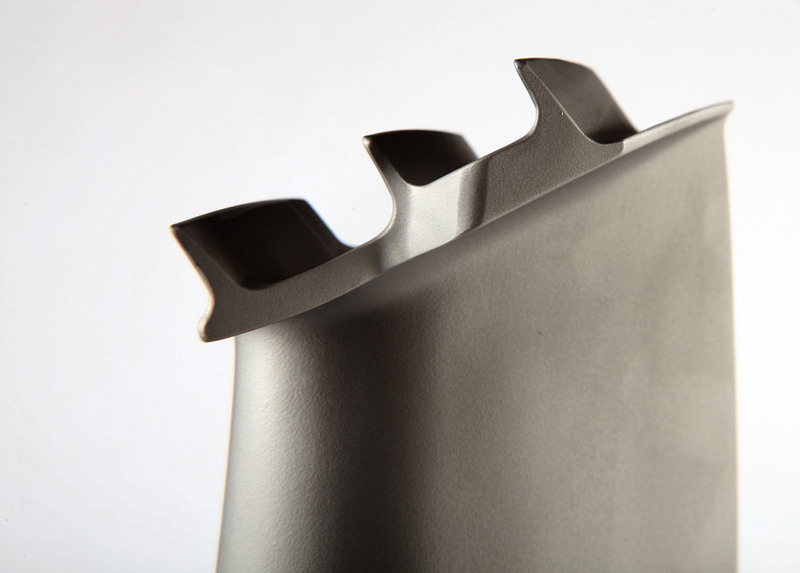 The Aluminide coating can be applied by Turbocoating green pack process or CVD to complex internal cavities as well as external surfaces of IGT/Aero blades and vanes of gas turbines. Turbocoating large experience in materials and thermal treatments makes its developments effective and competitive. Engineering experience and continuous research through our R&D activities is offering enhanced quality standards, effective methods and environmental friendly solutions. The MCrAlY overlay or bond coating is applied by Turbocoating engineered LPPS process on IGT/Aero turbine blades and vanes. A large experience in spraying property and commercial powders is available to support your request. LPPS MCrAlYs differentiate from other deposition methods in the high level of coating density and the absence of oxidation. This characteriscs lead to outstanding functional performances. Turbocoating is able to offer this coating service at competitive conditions outclassing other methods for protecting turbine section parts. The MCrAlY overlay or bond coating is applied by Turbocoating engineered HVOF process on IGT/Aero turbine blades and vanes. Turbocoating offers a unique HVOF+TBC process with superior characteristics and standards. Turbocoating new concept and method to spray MCrAlYs by HVOF for hosting ZrO2 coatings allows us to stay in front of the market. Turbocoating offers high levels of coating quality including process robustness and fast turnaround times of our full scheme of services. 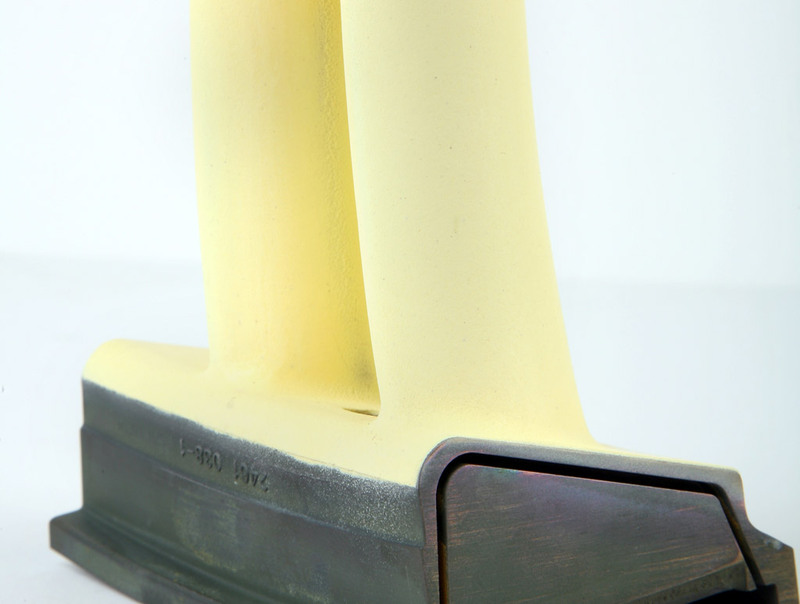 The Yttria Stabilized Zirconia ceramic thermal barrier coating is applied by our own engineered process on IGT/Aero turbine blades, vanes and combustors. A wide range of different TBC characteristics are available to best suit your product. Smoothening of ceramics is an integral part of our coating process.